When it comes to healthcare marketing strategy, there are three things that we can probably all agree are true. First, marketing spend levels are never what you’d want them to be. Second, it’s really tough for brands (even in high-involvement categories) to stand out in our mind and memory. Third, it takes a long time and a lot of continuity to build distinctiveness. 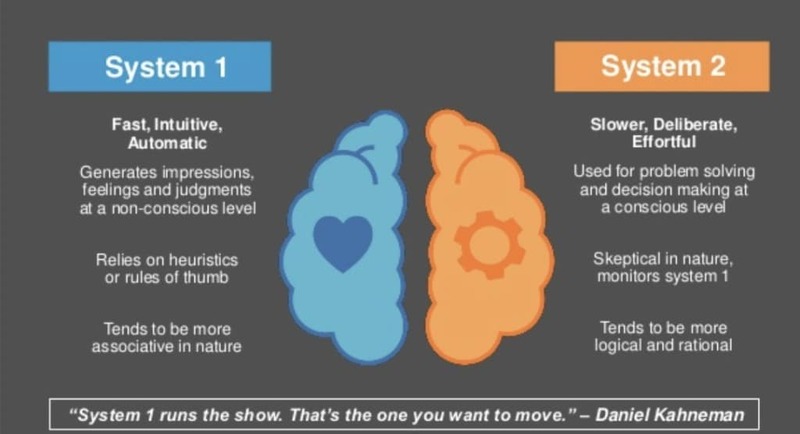 Rather than aiming for meaningful differentiation, seek instead for distinctiveness (that may be free from meaning). We need to quickly establish a brand within consumers mind – and being distinctive helps make a brand salient. There is little empirical evidence that a differentiation strategy actually leads to brand growth (yet there is evidence that most brands in a category have similar rivals). Most people buy within a category for the generic benefits of that category – which everyone offers. Thus for many brands the areas of differentiation are marginal (and temporary) and thus have limited influence on purchase patterns. Often any differences are quite functional (e.g. American brands are perceived as American, and expensive brands perceived as expensive). Brands exist in people’s minds as an associate network acting as a mental shortcut. Distinctiveness is the shortest route to your brand. Differentiation (which may be temporary) is good. Distinctiveness (which is ownable forever) is great. Picture the leading brands across a range of disparate categories — Intel, Ikea, Amazon, Kiehl’s, Instagram, Tiffany’s, Burberry, Geico, BMW, Red Bull, Subway, Citi, etc. All of these brands understand the symbolic meaning in everything. They exploit colors, shapes, logos, characters, images, fonts, tone of voice, advertising styles, music, packaging, product design, recipes, service delivery and sensory cues such as sound, smell, and taste to evoke particular emotions. This aligned symbolism constitutes a brand mnemonic, and creates an ownable (enduring and distinctive) language for brands to talk directly to consumers’ decision-drivers. How do you know if you have brand elements that are leverageable assets to exploit through your healthcare marketing strategy. There are two qualities to consider. First, referring back to Ipsos above, a brand asset must be distinctive and ownable. Which means that consumers unmistakably link that asset with your brand. It attracts attention, drives recognition amidst competing alternatives and serves as a ‘mental shortcut’ to identify your brand. Second, a brand asset must be relevant or on-brand. As the asset is consistently used across multiple touch points, it reinforces the mental structures that consumers associate with the rational and emotional benefits that your brand promises to deliver. 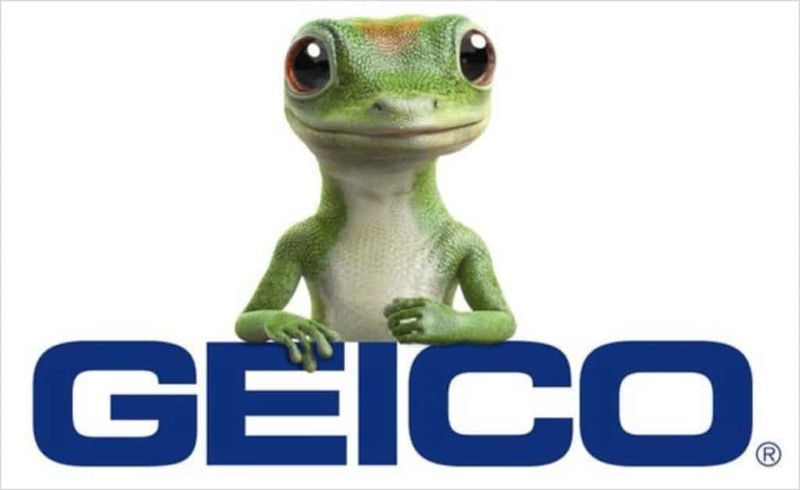 If you’re fortunate to have distinctive brand assets in your healthcare marketing arsenal (like the Gekko), they should consistently be integrated into all communications and experiences to cement them into long term memory. This familiarity creates an emotional reassurance of the brand, which in turn helps nudge people to purchase. The corollary to this is when a brand drifts into the back of our minds, which diminishes the opportunity to be considered when a consumer is ready to buy. Aligning look, message and emotion across every different touchpoint is a tremendous challenge today for brands. Managing brands 24/7 across geographies, agency partners, channels and consumers weighing in to how your brand is expressed is no small feat. But achieving and maintaining alignment delivers returns not only in enhanced relationship-building, but in maximized return on marketing budgets. This alignment is also key to evolving your brand to create new opportunities to drive brand growth, while ensuring you do so in a consistent manner by leveraging your distinctive and relevant brand assets. As a healthcare marketing executive, you have two goals. Drive short-term business results, while also building long-term brand equity. To drive growth, you need to push the boundaries of your brand promise and identity. But as brands evolve to create new value, they need to stay true to their roots – the associations and emotions that built their brand in the first place. When was the last time your healthcare organization took an inventory of your brand assets? The benefits of doing so are that you ensure that all of your stakeholders and partners recognize which of your assets are sacred and must not be tampered with. Even when you’re pushing the boundaries of your promise and identity. However, another important aspect of taking this inventory is that it helps you uncover which brand elements are not adding value to the brand, or worse, holding it back. This provides those responsible for brand management and execution with clear direction on which brand elements can and should be evolved or removed to ensure brand distinctiveness and relevance. To learn more about how our healthcare marketing agency can help you discover the most important assets in your healthcare brand arsenal, reach out to Dan Jovanovic for a conversation.